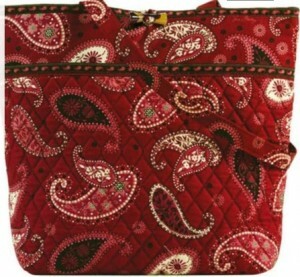 Vera Bradley has the Tote on sale for today only at $19.00 (org $46.00). 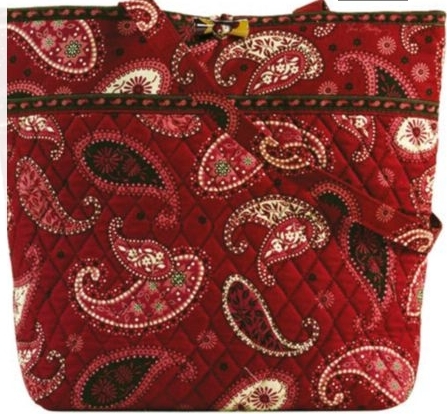 There are about 10 colors at that low price including the Mesa Red pictured above. You can head over here to check it out. You can also use coupon code: 10OFFVB to score an additional 10% off if you spend $75 or more. That code is also only available through today. Shop through Ebates for 11% cash back. Plus if you are new to Ebates you can also get an additional $5.00 cash back which would then cover your shipping costs. Nielsen Home Scanner Openings Still Available!